Bouquet of 6 Red Roses. 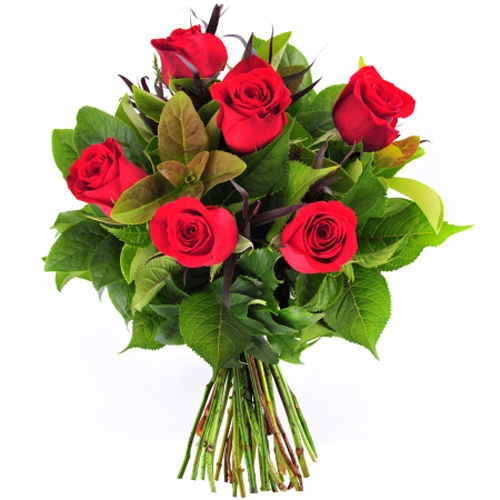 Delight your better half with this Bouquet of Red roses, if the rose is her/his favorite then definitely they have impressed. 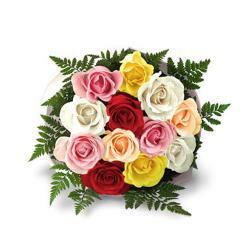 This bouquet comprises of six beautiful roses with green fillers that have been wrapped in cellophane paper. 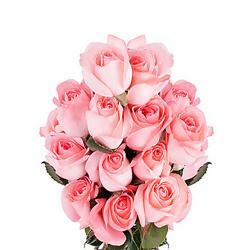 Roses are bloomed fully and appear beautiful. A bow has been tied around it add a affect. Apart from surprising your beloved with them, you can also gift these bunches on anniversaries, weddings and other celebratory occasions. It will work best. 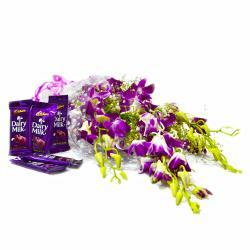 Giftacrossindia.com provides you same day delivery of your door step without any extra charges so go head and place order now. 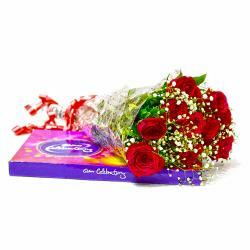 Product Details : Bouquet of 6 Red Roses.